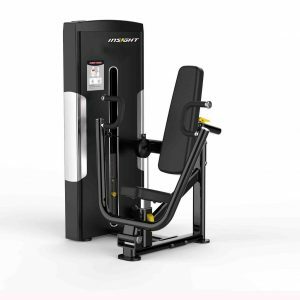 The Origin Fitness DA Strength selectorized series consist of single-function, dual-function, multi-station, and home-gym, machines specially designed for entry level and institutional applications. 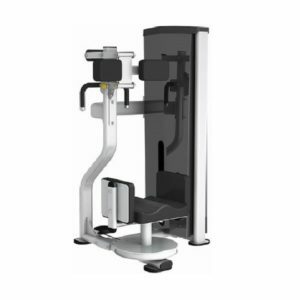 The Lat Pulldown Low Row Machine designed to work the back as well as shoulder muscles. 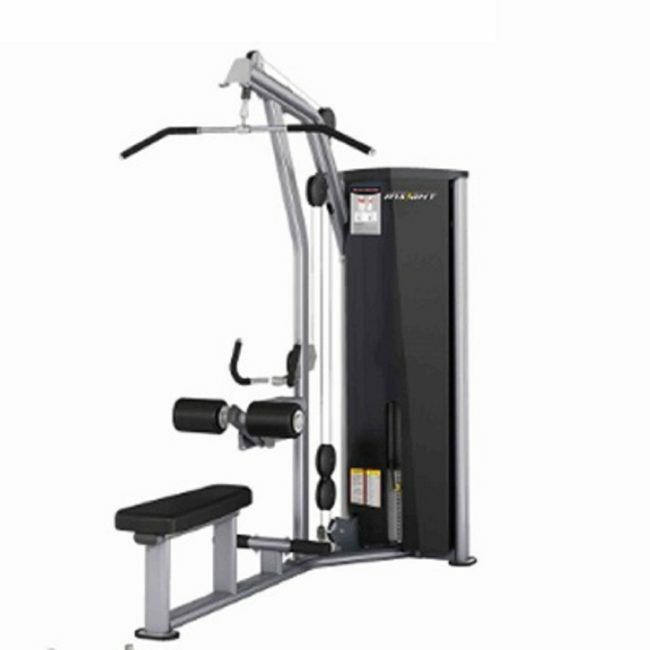 The DA Commercial Strength Series comes with a clean finish as well as a high-quality, durable pulley system. Multi-position hand grips to accommodate varying user sizes as well as allow workout variety. Adjustable thigh hold-down pads provide stability and firm support during workouts. 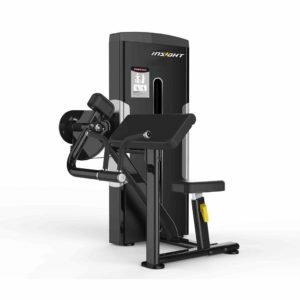 A direct smooth feel from low starting weight is achieved through the use of counterbalanced arms.